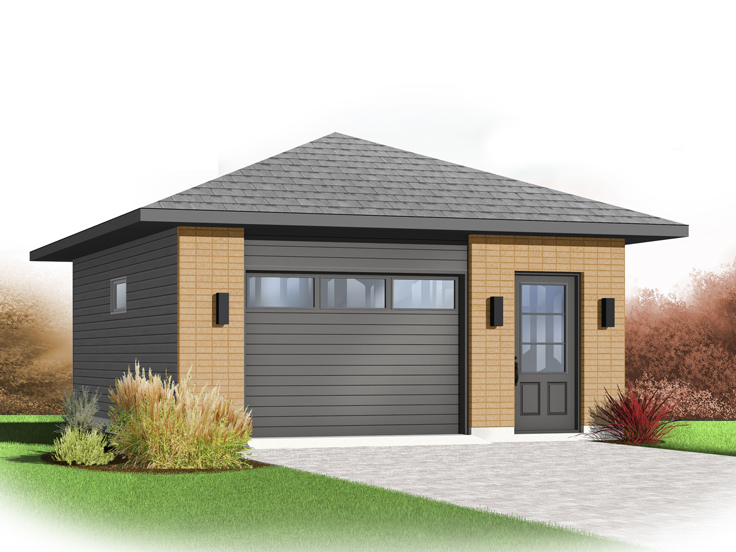 This featured 1-car garage plan with storage is the perfect addition to any backyard offering parking, storage space and more. 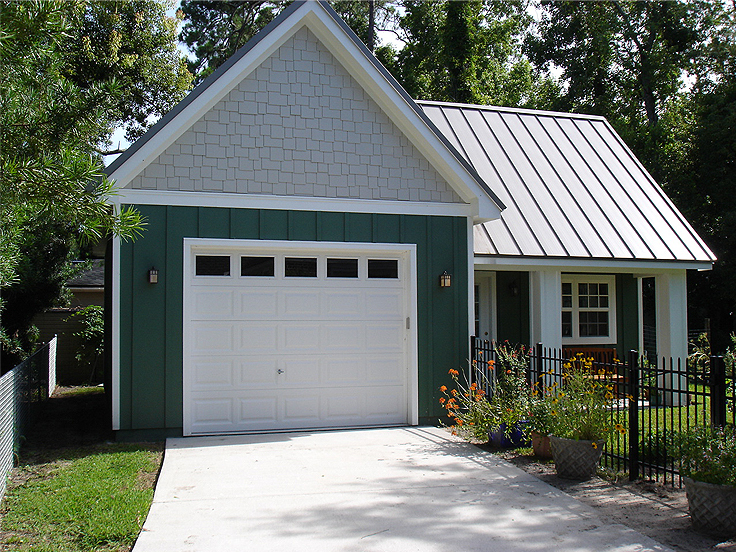 The attractive exterior sports vertical siding. 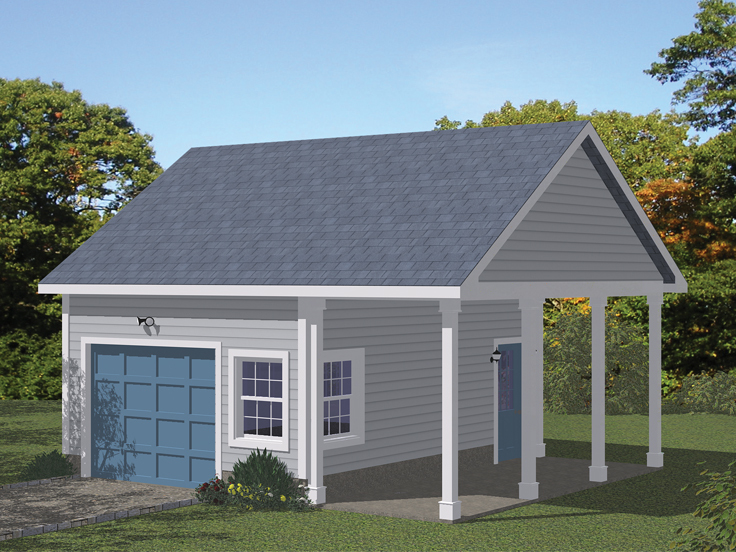 When paired with the decorative cupola, it delivers distinctive county charm allowing it to blend with many country style homes. 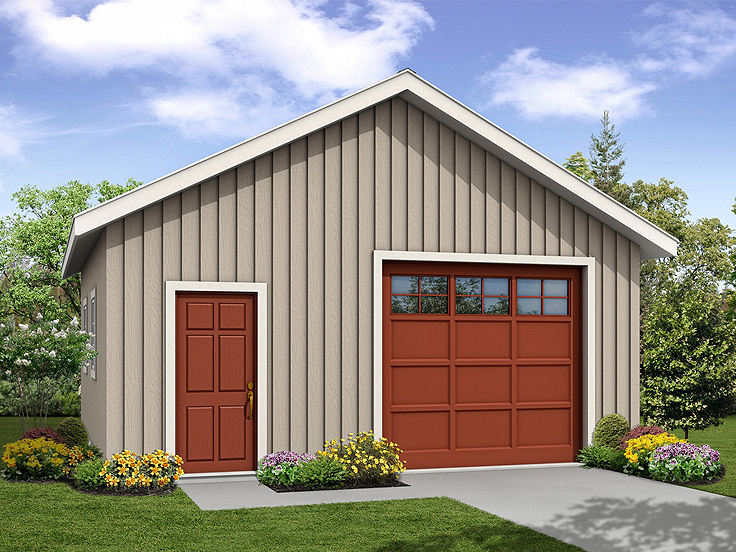 The floor plan offers one oversized parking bay outfitted with an 8’ ceiling and 9’x7’ overhead garage door. 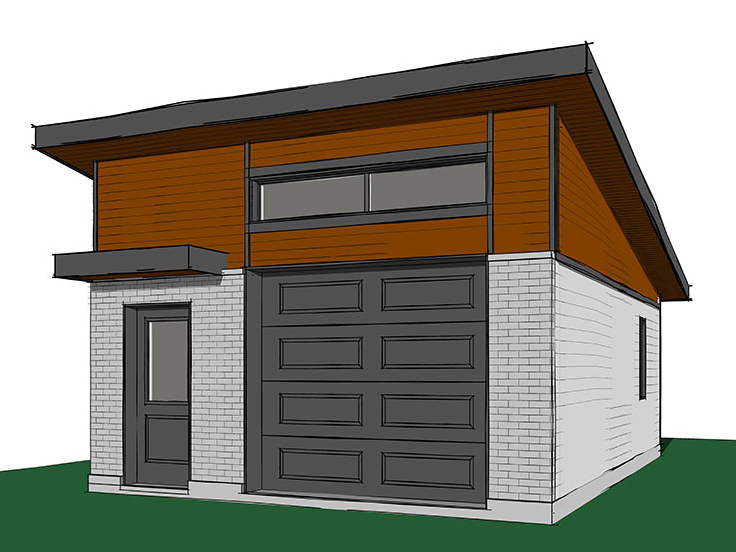 You’ll appreciate the workbench at the back of the garage, convenient service entry and the handy storage space on the left side. The storage space works well for storing tools, the lawn mower or the children’s outside toys. 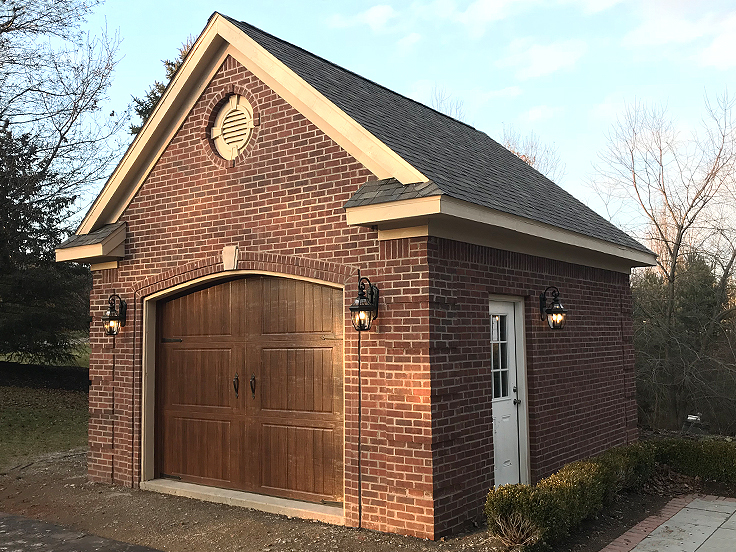 Delivering 384 square feet of usable space, this 1-car garage with storage easily converts to a workshop or hobby area for those who enjoy woodworking and tinkering. 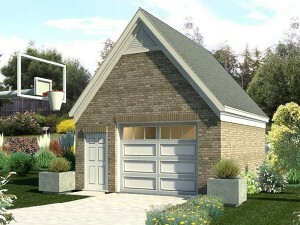 Enhance your backyard with this practical and versatile1-car garage plan with storage. 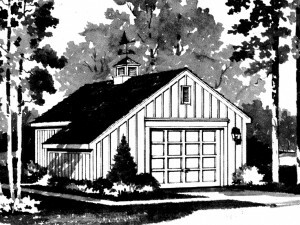 View this plan in detail or browse our collection of garage plans with storage.